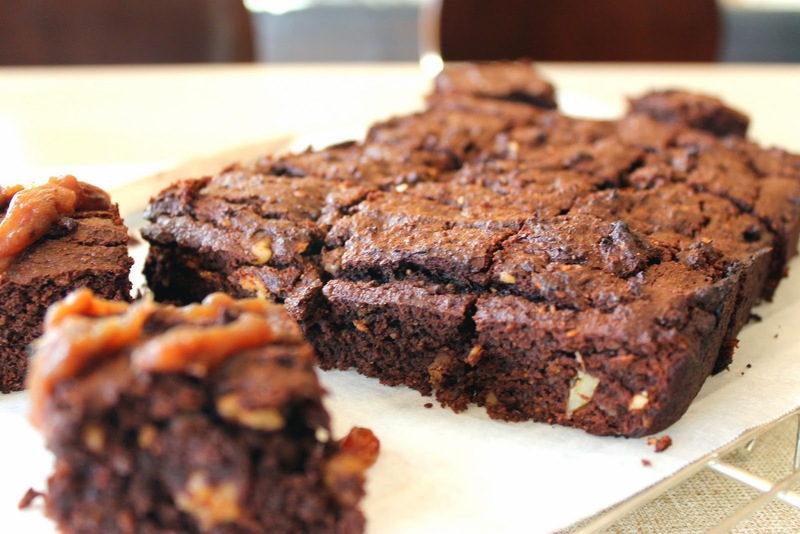 Do you ever day dream about a soft, rich yet dense brownie? Or is that just me? 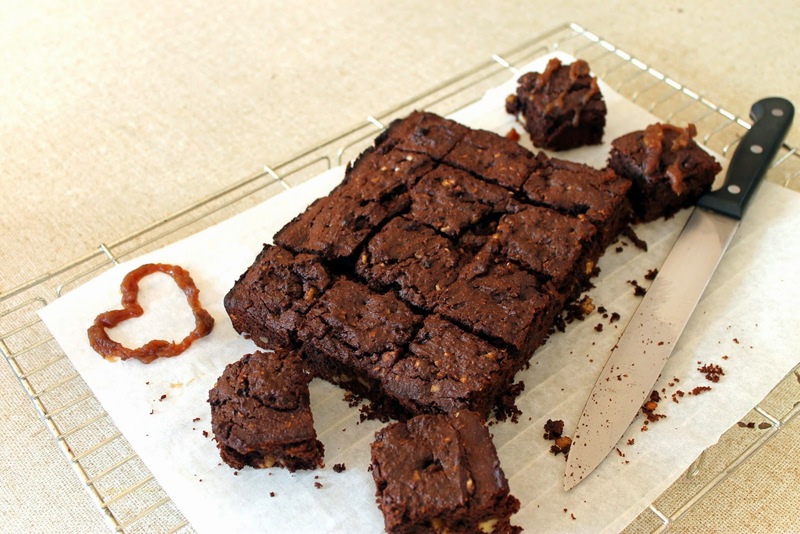 I have been looking all over for a healthy brownie recipe and finally stumbled across a wonderful recipe over on PaleoNewbie. 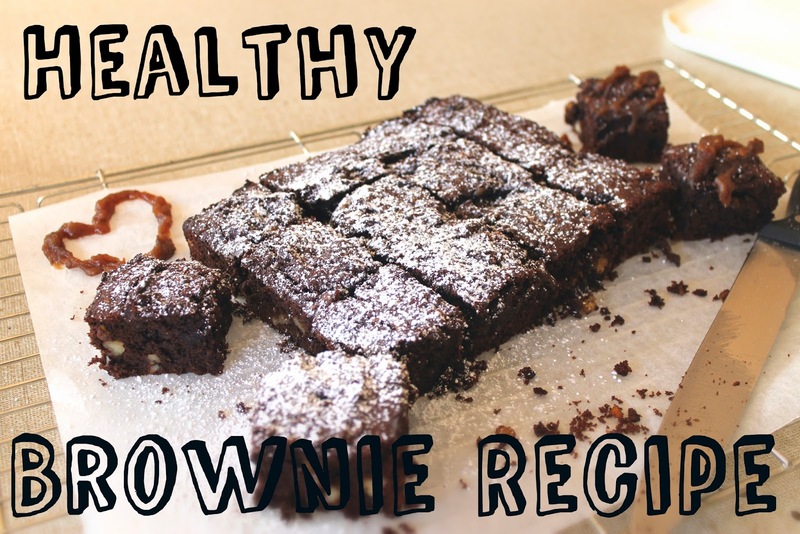 The recipe I use here is similar but with some of my own changes to suit what I had in the kitchen and how I prefer my brownies. The original recipe I followed called for 2 eggs but I added an extra one because my batter was quite dry and I used butter instead of coconut oil as I personally don't enjoy the taste in baked goods although you could really use either ingredients depending on your preference. 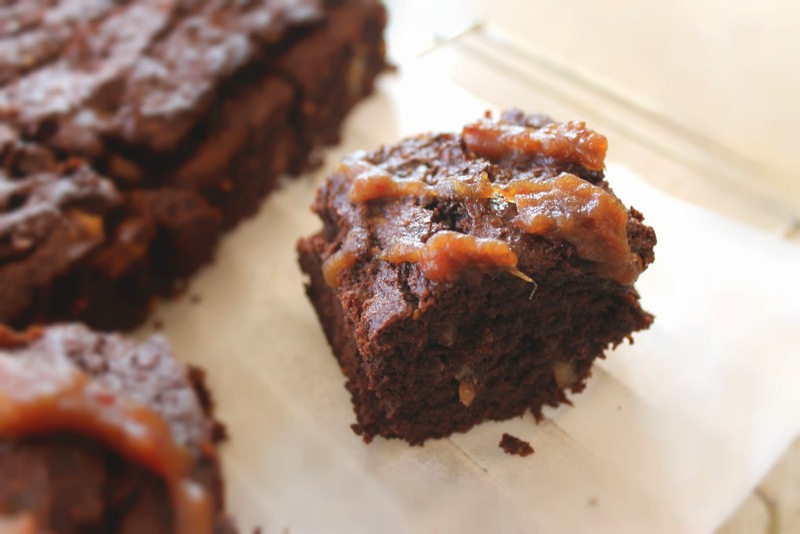 This recipe is gluten free, dairy free and paleo friendly. 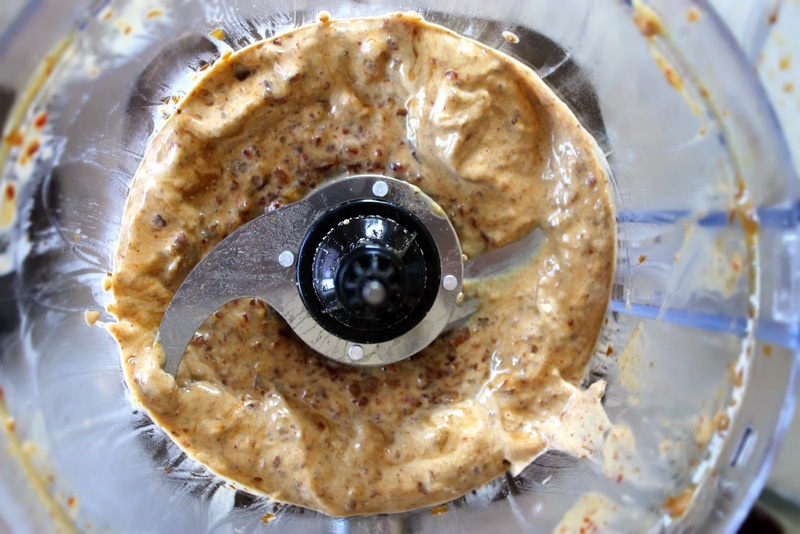 You can easily sub the eggs in this recipe for equal parts flax egg if you were also looking for an egg free option too. Optional: about 1/2 cup of any mix in ingredients you may like to try. 1. Soak the medjool dates you will be using in some water either overnight or a few hours prior to when you would like to use them. This just makes them much easier to puree in the food processor later. 2. 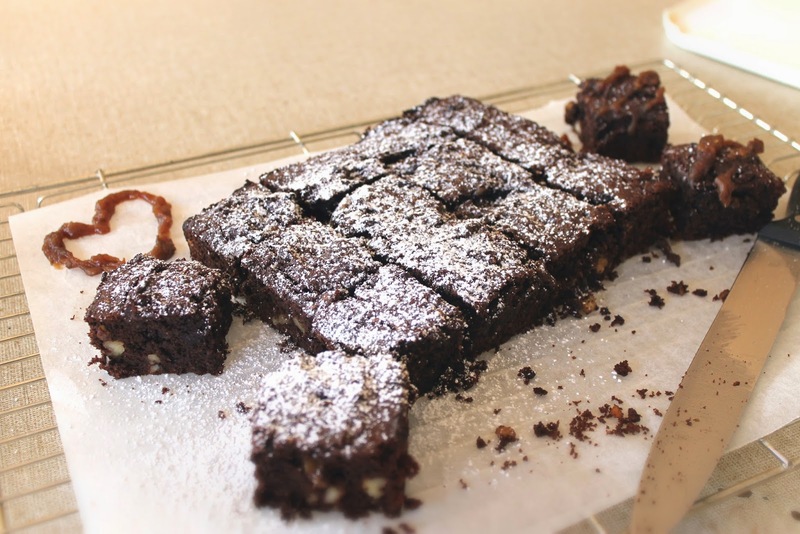 Preheat oven to 180 degrees celsius (or 350 F) and grease and line a brownie tin. 3. Melt 150g of the dark chocolate in the microwave in a glass or microwave safe bowl. Do this in 30 second intervals so as to not burn and splatter it everywhere. 4. 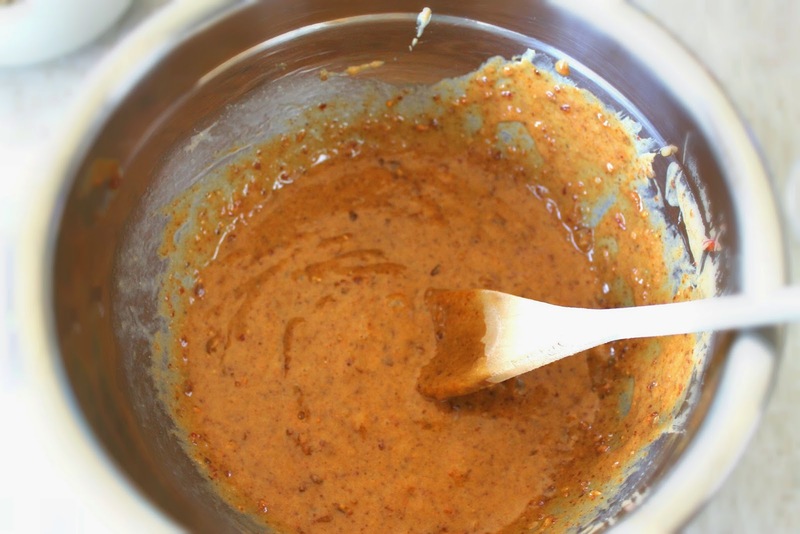 Process the soaked dates and agave syrup in a food processor until it reaches a creamy consistency. 5. In a separate bowl combine all the wet ingredients together, mixing the eggs, almond butter, vanilla extract, butter and date/ agave mix. 6. 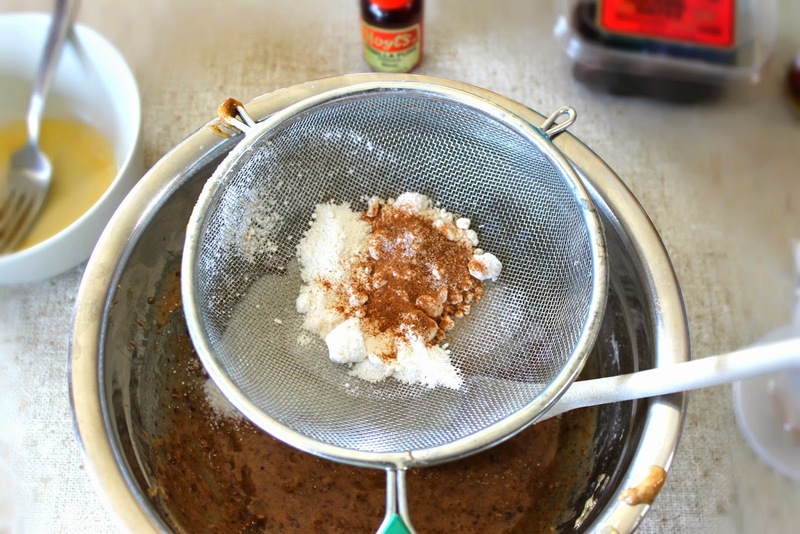 Sieve the dry ingredients over this mixture, combing the coconut flour, cinnamon, baking soda and salt and mix well. 7. 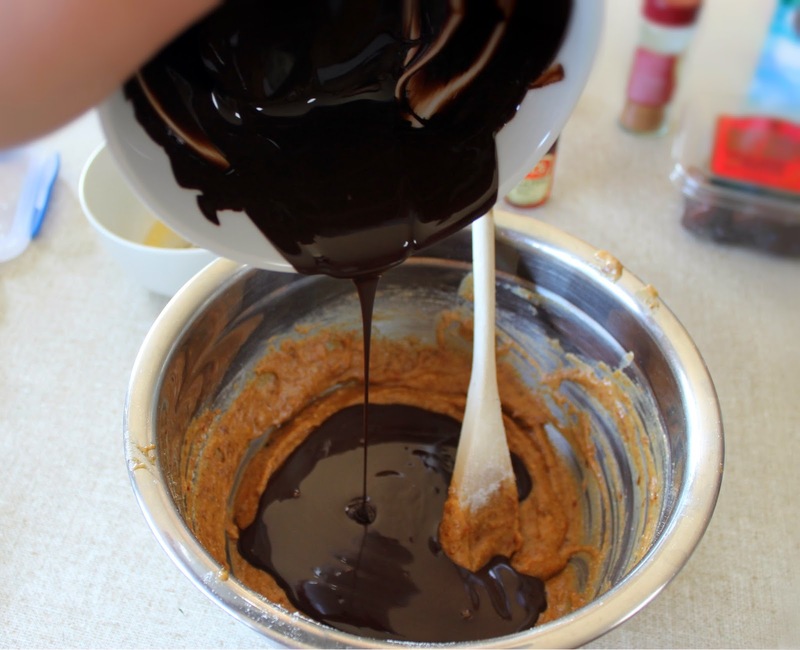 Pour in the melted chocolate mix and fold so that it spreads throughout the mixture. 8. 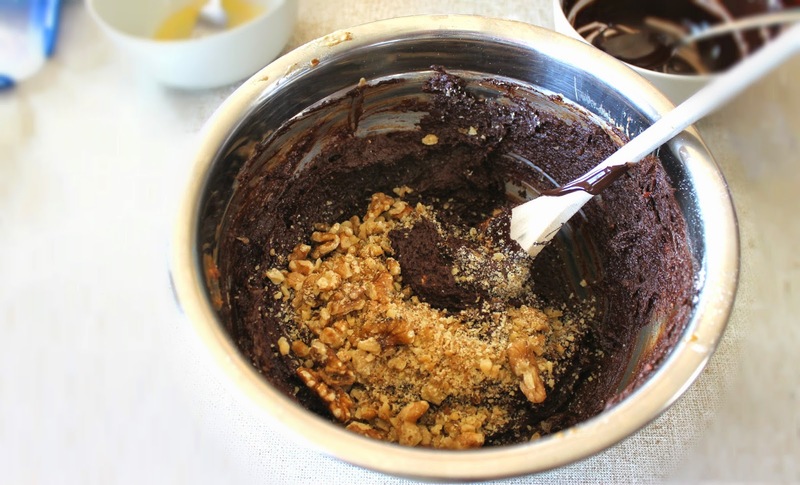 (Optional) Fold in any added mix ins you would like- I chose walnuts! 9. 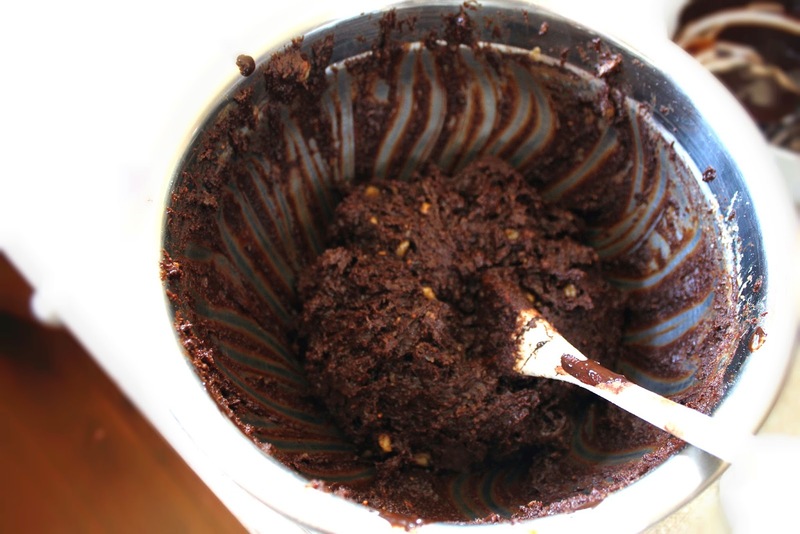 Spoon batter into tin and place the brownie mix into the oven for 25- 35 mins at 180C. I would suggest checking it at 25 mins and adjust the baking time accordingly. 10. Once removed, avoid the temptation to eat them straight away! Allow them to cool slightly before slicing with a wet knife. 11. Dust with icing sugar and serve as desired with a side of cream/ ice cream. Enjoy!